Sometime important that happened in Archie’s life. My last post was entitled “Crossroads of Life”, focusing on the Emancipation Proclamation of January 1, 1863, forever changing America for the better. This post is entitled “Crossroads of Death”, for a key battle that took place in the same time period, beginning December 31, 1862, and ending January 3, 1863. 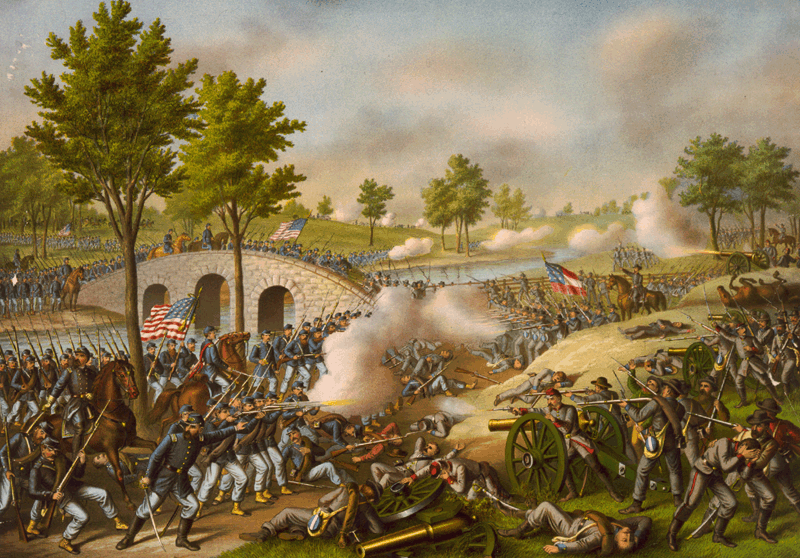 The USA called it The Battle of Stone’s Creek. 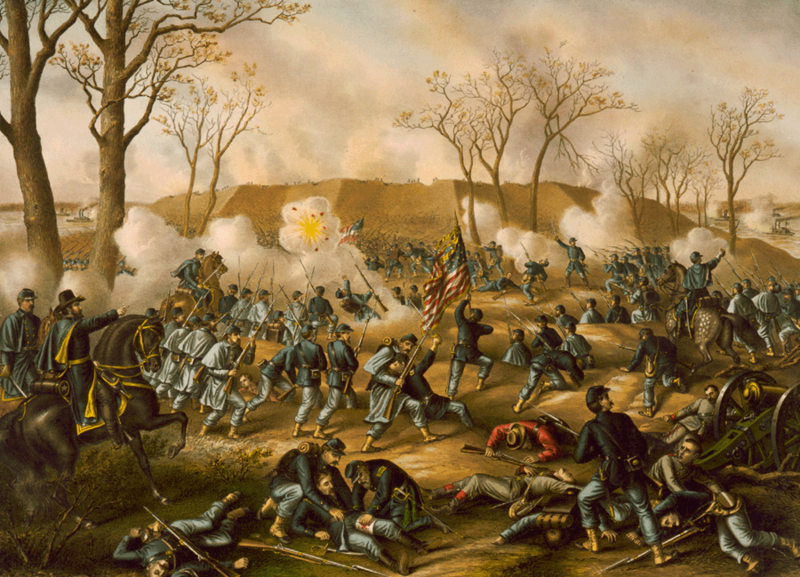 The CSA called it The Battle of Murfreesboro. Either way, it was a watershed clash with critical consequences. Prior to this turning point, southern armies in the eastern theatre had repeatedly whipped the northern armies. But Union General Rosencrans proved at Stone’s Creek that the boys in blue could give as good as they got. Northerners finally won a hard-fought struggle with bravery, determination and sacrifice. 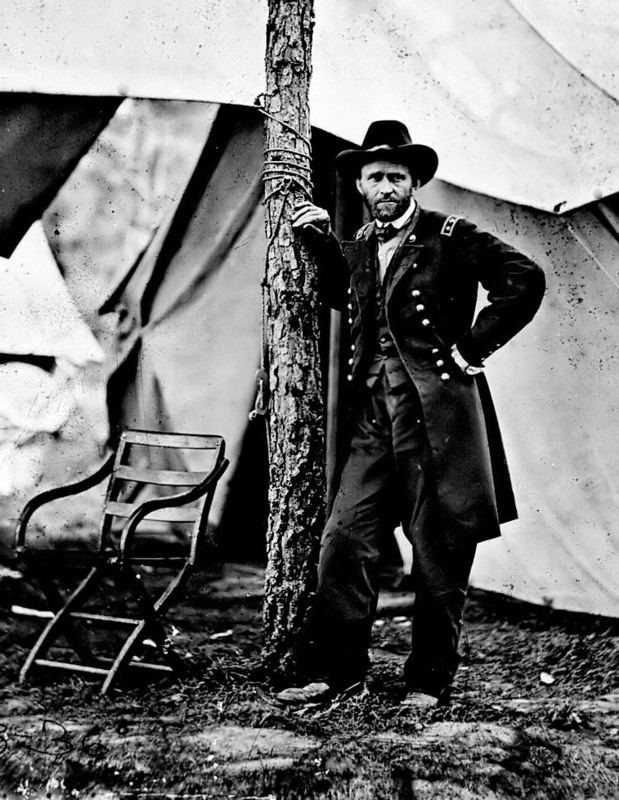 Eventually, this battle would enable Union General Sherman to seize control across Tennessee, readying a surge into Georgia, dealing a mortal cut to the CSA. When my great-grandfather, Archie Van Orden, read news of the great victory at Stone’s Creek, it steeled his resolve to re-enlist for the US Cavalry in 1863. 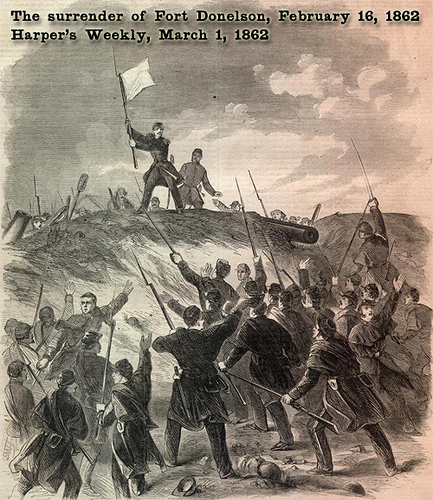 On Friday, April 12, 1861, Confederate batteries in Charleston, SC opened fire on Fort Sumter in Charleston Harbor, which had remained under Federal control. At 4:30 AM the first cannon fired. Bombardment continued for 34 hours. 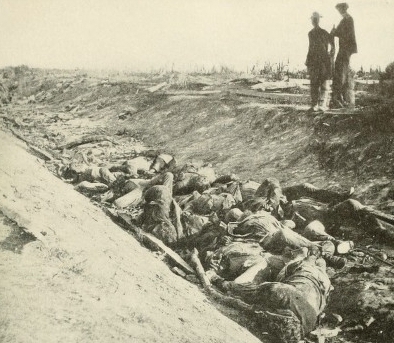 Though none on either side were killed, the shelling remained hellish to Union forces garrisoned in the masonry fort. They were outgunned and undersupplied. After Union supplies of materiel and food were exhausted, Major Robert Anderson had no choice except to surrender to the Confederates by April 14. Proclamation by President Abraham Lincoln on April 15, 1861 subsequently called for raising 75,000 troops to defend Washington, D.C. against attack. For all intents and purposes, the Civil War had commenced after the unprovoked attack on Fort Sumter from rebel batteries commanded by General Beauregard.